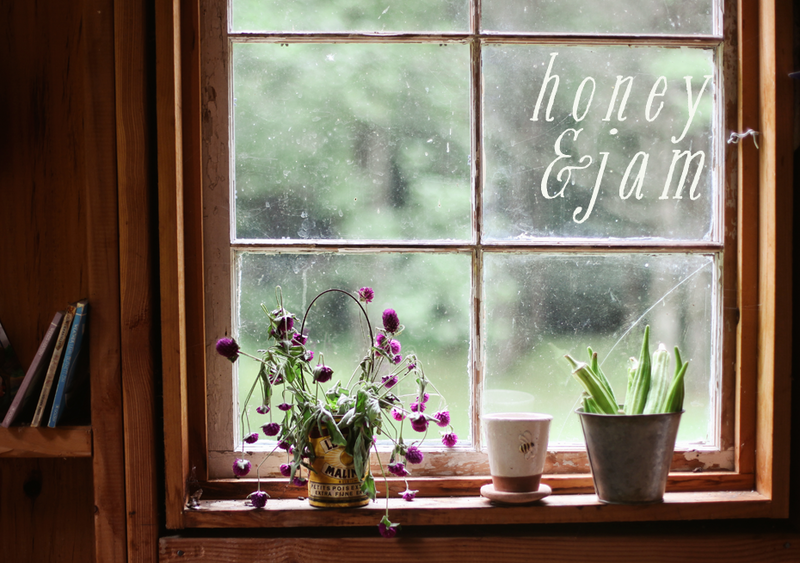 honey & jam | recipes + photos: Springtime! All the earth bows down to you; they sing praise to you, they sing praise to your name. I really, really love spring. 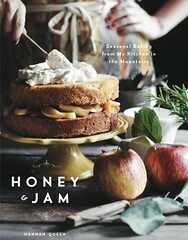 It's quickly overtaking Fall's top spot on my favorite seasons list. I love the transition period of everything going from grey and dreary to bright and green. Everyday I walk outside and a new tree has bloomed. Today, I looked down at my garden and my carrots had sprouted! I'm constantly in awe of the beauty all around me, and I try to remember to thank God for it every day. When I see the very top of the tree highlighted with the green of new leaves, it takes my breath away. And it makes me a much happier person. 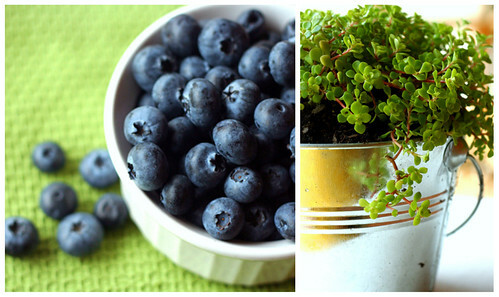 I'm even in love with those gorgeous blueberries up there. I've popped a few in my mouth and they are delicious. I'm planning on baking a blueberry pie tomorrow to go with Easter lunch. I hope it's good! I've got these in the oven for dinner tonight, I can't wait to try them out! Ooooo I like your new blog title picture and that recipe sounds soooo good and easy too, I might have to try that soon myself. the enchiladas? you should! they are so good. next time I plan on cutting down the honey just a bit and maybe adding some jalapenos. I like spice! The verse you shared really captures well how I often feel when I take a stroll outside and am once again refreshed by the beauty that He created...and then to think that we are His masterpiece!!! It's almost unfathomable to me. So wonderful and amazing. Thank you for sharing. Have I mentioned before that I LOVE your blog?!!! I really like your dypict (sp?). free clubpenguin membership now available here free of cost.